The city of Cuenca — in full, Santa Ana de los cuatro ríos de Cuenca — is the capital of the Azuay Province. It is located in the highlands of Ecuador at about 2,500 meters above sea level, with an urban population of approximately 400,000 rising to 700,000 inhabitants in the larger metro area. The centre of the city is listed as a UNESCO World Heritage Trust Site due to its many historical buildings. 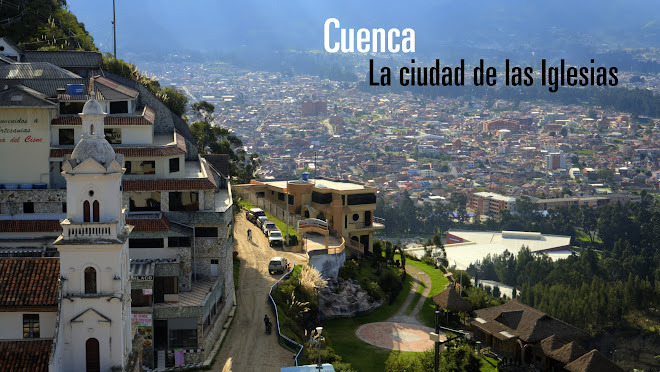 Cuenca is well known for its stunning architecture, tourist attractions, hotels and night activities. 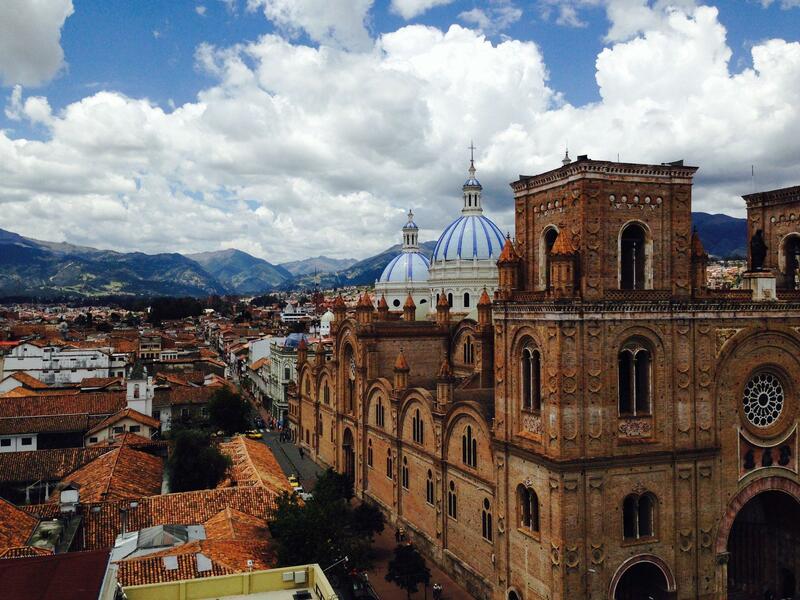 The first university in the city was established in 1867 and is the Universidad de Cuenca. It is considered the third oldest university of the country, right after the Universidad Central del Ecuador (1836) and the Universidad Nacional de Loja (1859). Ever since, the city has been growing and more universities were created with new careers. This led to the declaration of Cuenca as the City of Universities by the National Assembly of Ecuador on January 4, 2011. 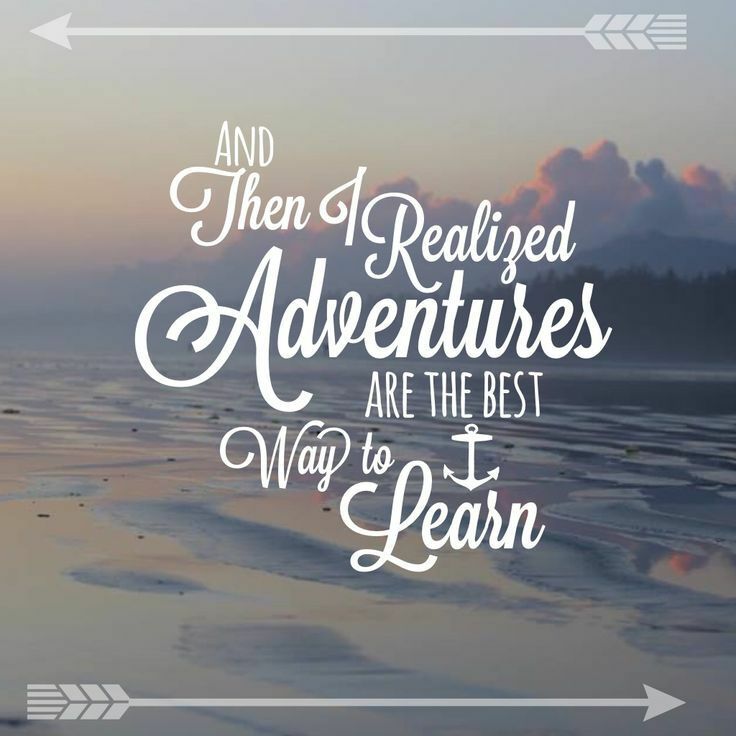 Host family is where the boarding is provided and you can learn about our culture! Lodging is provided by your Host family! Cuenca's inter-provincial bus station, called the Terminal Terrestre as it is in most cities, is well organized and clean. 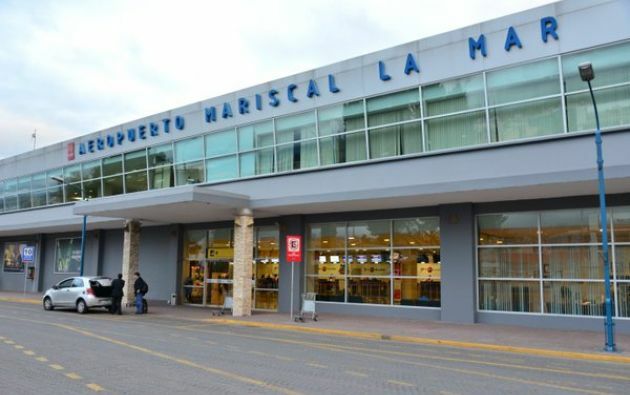 It is located on Avenida España in the northeastern corner of the city, a twenty-minute walk or a brief taxi ride from the historic center. Buses arrive and depart throughout the day. Service is available to major cities, such as Guayaquil and Quito and also to nearby cities such as Loja, Riobamba, or Machala. 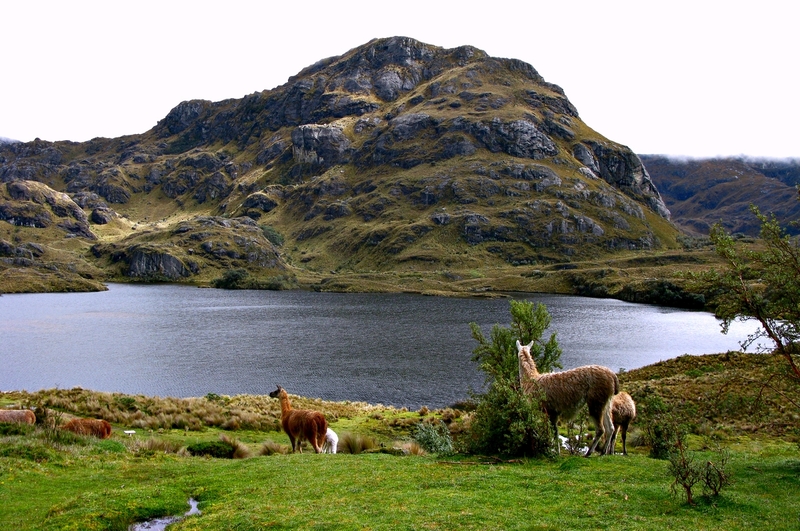 Durán-Pto.Inca-Molleturo (I582W), a scenic ride through the Cajas National Park. Quito is 497 km from Cuenca and the trip takes around 10 hours on the Road Pan-American Highway (I35N). Most tourists visit the historic area, which is a UNESCO World Heritage Site, between the river Tomebamba and the street Gran Colombia to the north, General Torres to the west, and Hermano Miguel to the east. This area's compactness, grid-like layout, and numerous readily identifiable monuments make it easy to navigate. Outside this area the city can be confusing, as there are dozens of narrow colonial streets with similar buildings. Old Cathedral (Iglesia de El Sagrario). Built in 1557, the edifice eventually became too small for the town's attendants. In 1880, a new cathedral was built as the replacement. The old cathedral, no longer consecrated, has been restored and used as a museum. New Cathedral (official name: Catedral Metropolitana de la Inmaculada Concepción). Its towers are truncated due to a calculation error of the architect. Had it been constructed as planned, the foundation would not bear the weight of the full towers. In spite of the architect's immeasurable mistake, the New Cathedral of Cuenca, completed in 1885, is a monumental work of faith. A combination of Romanesque Revival and Neo-Gothic in style, the church's blue and white domes have become a symbol for the city. Its façade is made of alabaster and local marble, while the floor of the nave is covered with pink marble, brought from Carrara (Italy). At its inauguration, the newly constructed Cathedral could accommodated 9,000 out of Cuenca's 10,000 inhabitants at that time. Park Abdon Calderon. It is located in the center of Cuenca between the old and new cathedrals. On the park benches, people meet to converse and absorb its tranquility. The municipal offices are located nearby. Monastery of El Carmen de Asuncion. In the atrium a colorful flower market supplements the beauty of the church which was founded in 1682. A sculpted stone façade and a golden pulpit make the church very attractive. Monastery and Museum of La Concepcion, with 17th-century tombs and a complete collection of religious art. Ruinas de todos los santos.